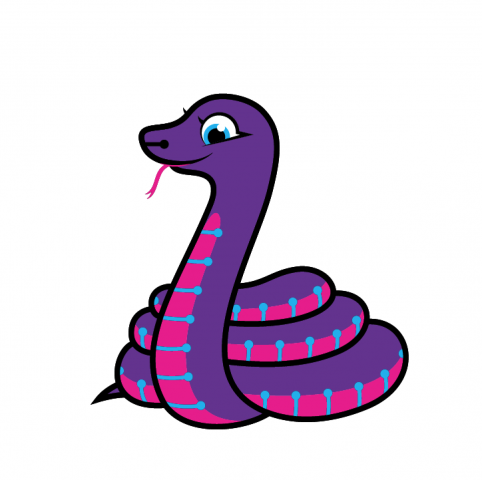 CircuitPython 1.0.0! « Adafruit Industries – Makers, hackers, artists, designers and engineers! This is the first stable release of CircuitPython! That means we believe everything works well and that the APIs are largely fixed. This release was made from the stable branch. The master branch is now working towards the 2.0.0 release. Thanks to everyone who has contributed including those to upstream MicroPython. @dpgeorge and @pfalcon are the core devs of MicroPython. Thanks to @deshipu, @dhalbert, @ladyada, @tdicola, @hukuzatuna, @mindforger, @cyborg5, @robomike, @ianrrees, @bobricius, @g-ollivier, @rmd6502, @willingc, @fede2cr, @cversek, @turbinenreiter, @ptorrone and @jerryneedell for their testing and code contributions. Thanks to Adafruit for making this possible. This release is based on MicroPython 1.8.7. Support upstream MicroPython by purchasing a PyBoard (from Adafruit here). No functionality changes. Only doc updates. CircuitPython comes preinstalled on the Gemma M0. Comments Off on CircuitPython 1.0.0!